Yay! 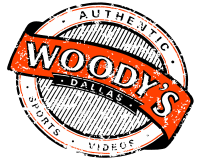 Karaoke on Wednesday and Sunday at Woody’s! Both days start at 10pm with different hosts and drink specials each day. Join Jack on Wednesday with $4 Fireball and Spencer on Sunday with $3.75 wells all night long. 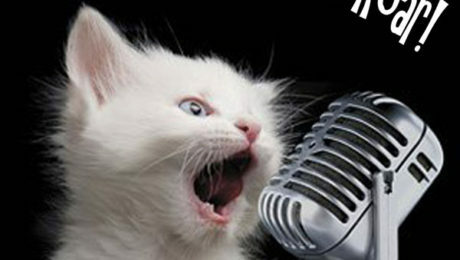 Pick from over 16,000 songs you and your bff and roar to the crowd!